The latest commercial I did was for Irish Ferries. 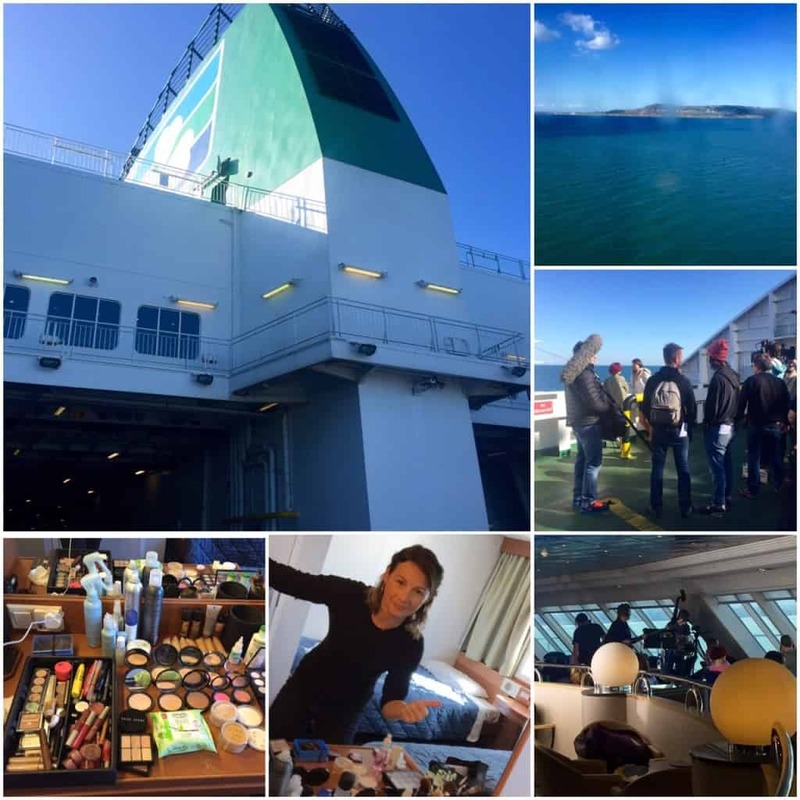 We sailed to Wales and back in a day as the shoot took place on their ferry. It was great fun and a beautiful day, im looking forward to seeing how it turns out. Some pics from the day above. 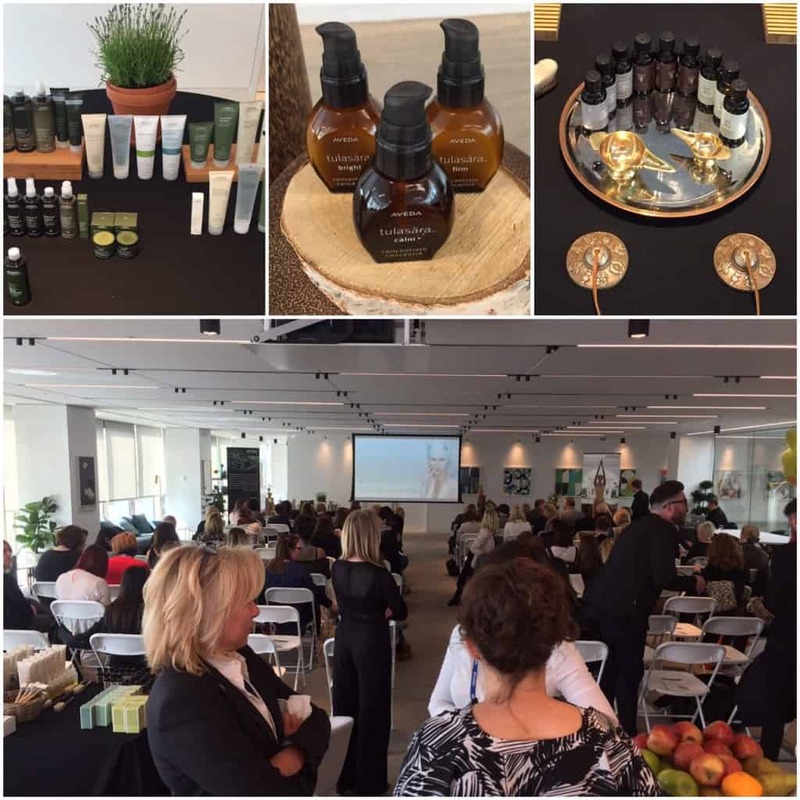 Last week I was in the Aveda academy in London for an educational launch of the new beauty product range from Aveda called Tulasara. 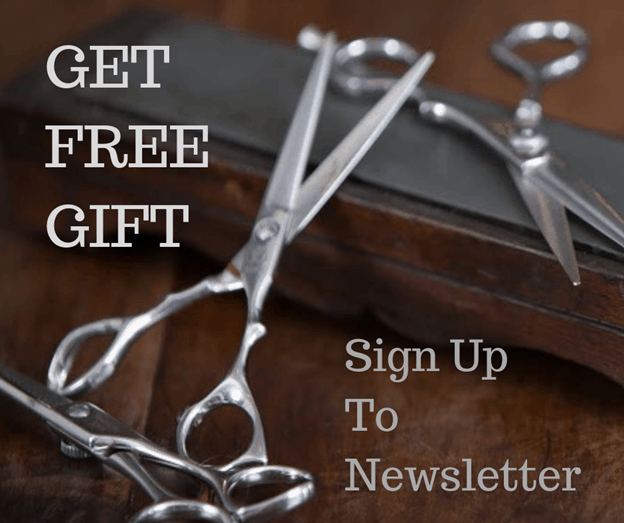 These products are amazing, innovative, backed by years of clinical research and up to 99% organic natural ingredients. I got to try some of the products and am excited to stock Tulasara products at my own salon, Whetstone Aveda Concept Salon. I am so lucky to have such an amazing team in Whetstone. Each of them have their own section on our news section where they blog and showcase their work so check it out now.